Valentine’s Day has been a day where love is exchanged through messages, poems, and gifts, but where and when did it start? There are many variations on the legend of how Valentine’s Day came to be. One legend surrounds a holy priest in Rome who was executed under the rule of Emperor Claudius II, also known as Claudius the Cruel. Under his rule it was a struggle to get soldiers to join the military, therefore paving the road to Claudius’ solution of banning all marriages. 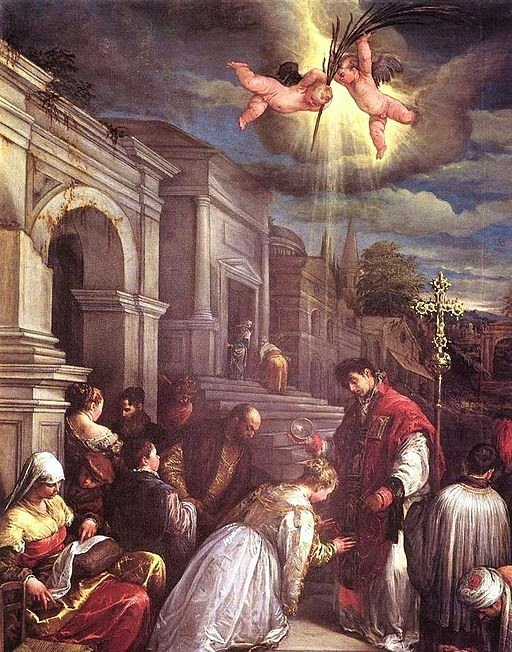 Love prevailed through St. Valentine's defiant act of performing marriages in secret for young lovers. Upon discovery, Valentine was arrested and condemned to be beaten to death by clubs and his hair cut off. It is believed that while in jail Valentine left a note to the jailer’s daughter where he signed it “From Your Valentine.” Valentine was executed on this day around the year 270. Valentine’s Day has come a long way throughout the years. Where love and marriage was once banned, it has flourished into a day of gifts and sweethearts proclaiming love. 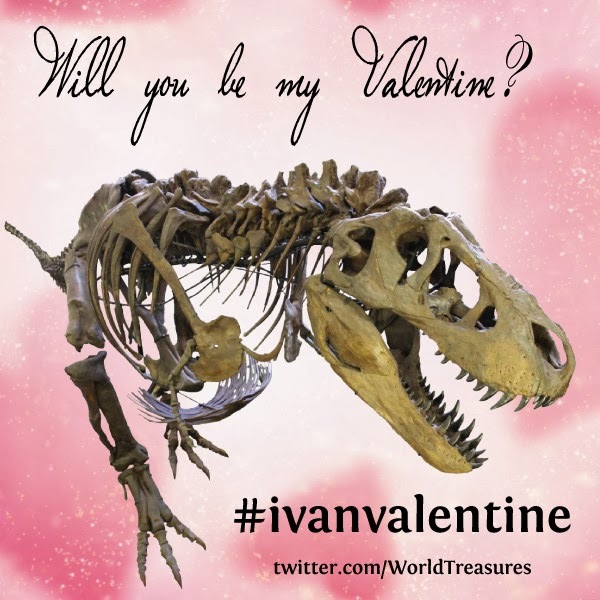 Tell Ivan why you love him using #ivanvalentine for a chance to win two admission passes! Need a valentine? Ivan is looking for his sweetheart and it might just be you. This month, visit us on Twitter and tell us why you should be Ivan's valentine. 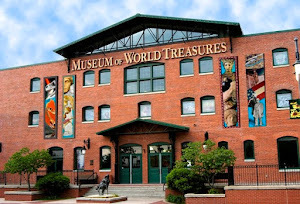 Tag the Museum @worldtreasures and use hashtag #ivanvalentine for a chance to win two admission passes. Contest ends February 28. 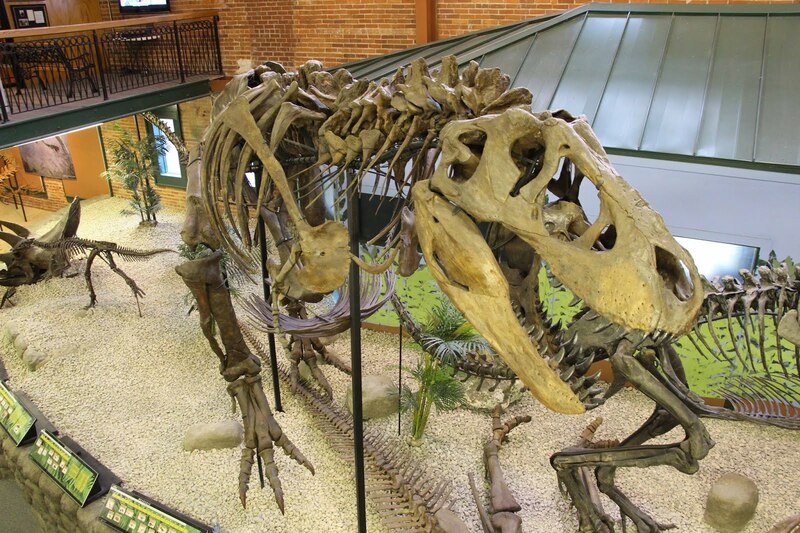 Don't forget to check out Ivan's new Twitter page and see what he's up to at the Museum and why he'd make the perfect valentine for you.